From Monday December 24, 2012 through Friday December 28, 2012 please stop by for my list of Top 10 in 2012. If you want to join in on the fun, click the button above! Best Books I've Read in 2012. These are not in exact order, but they are a close approximation. Click on the links to read my thoughts. 10. Rotters by Daniel Kraus. 9. 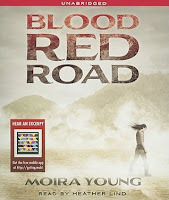 Blood Red Road by Moira Young. 8. The Near Witch by Victoria Schwab. 7. 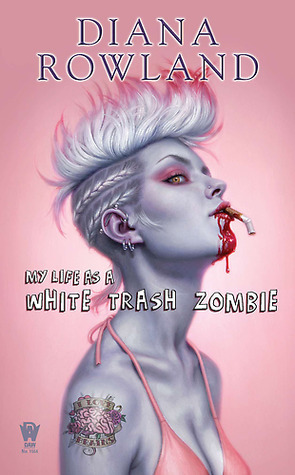 My Life as a White Trash Zombie by Diana Rowland. 6. 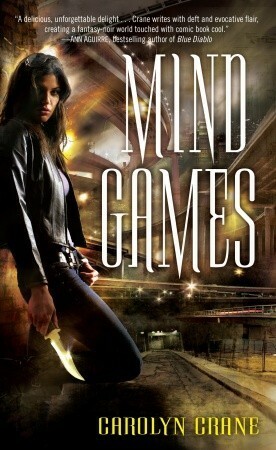 Mind Games by Carolyn Crane. 5. 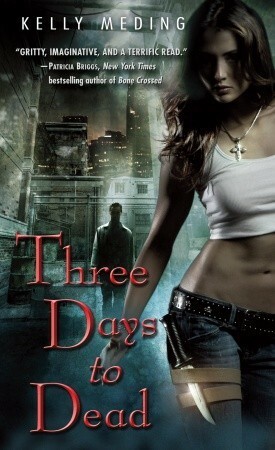 Three Days to Dead by Kelly Meding. 4. 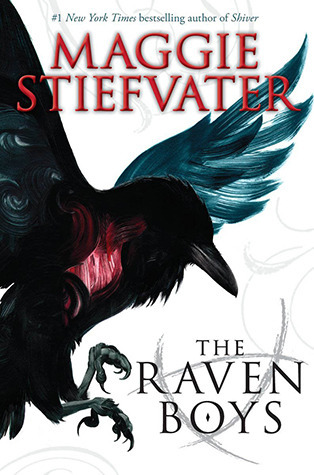 The Raven Boys by Maggie Stiefvater. 2. 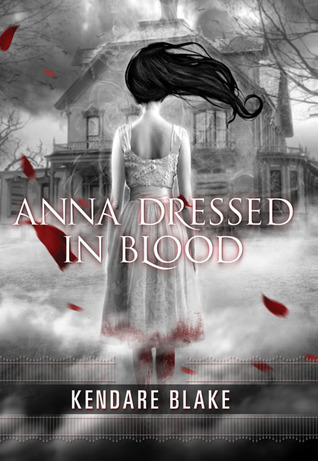 Anna Dressed in Blood by Kendare Blake. 1. Daughter of Smoke and Bone by Laini Taylor. I've only read three of the books on your list... but I thought they were all amazing! I just finished both White Trash Zombie and Daughter of Smoke & Bone. If I were to make a list they would both be on it ~ such great books! Looks like a great year of reading -- I added Mind Games to my list. DOSB is one of my favorites read this year too - and I really liked Anna and The Raven Boys. 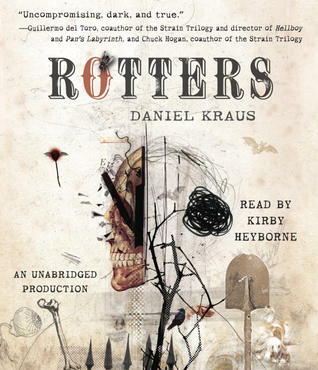 I want to read Rotters even more now! 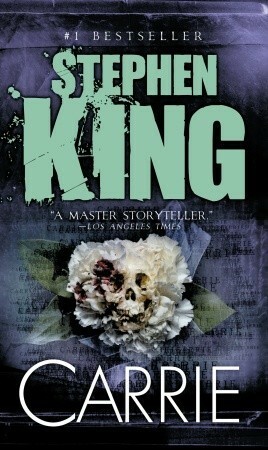 I love the cover. I just started "reading" The Raven Boys a couple days ago. I have a lot of people loved it. I am eager to see what they hype is all about. 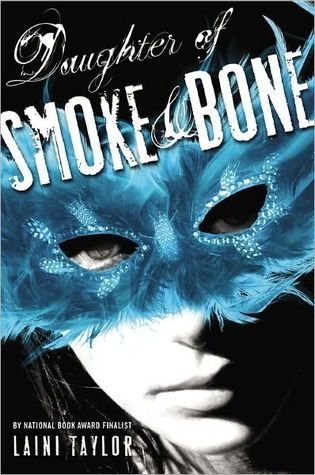 I also loved Daughter of Smoke and Bone when I read it. 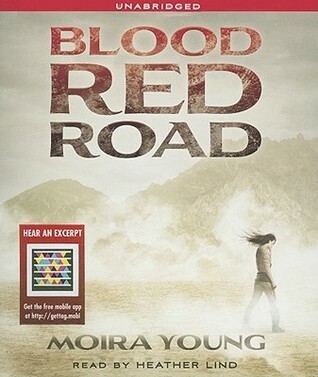 I can't wait to read Days of Blood and Starlight. Great list! Mind Games!! I love that series so much!! Have you finished it yet? I loved D0SaB but I picked the sequel because I think it's even better! Anna!!! Have you read the sequel? I have it if you would like to borrow. He also suggests that ' hometown of Haddonfield is the cause of his behavior, likening his situation to that of Jack the Ripper, citing Myers as a "product of normal surburbia all the repressed emotion of fake Norman Rockwell smiles". Hutchinson describes Michael as a "monster of abjection". There was a time not that long ago that if you didn't make an effort in school, you failed. There was established criteria that all children must meet in order to be advanced into the next grade. This system was not designed to punish children. It simply worked on a tiered system which provided a foundation that must be fully comprehended before the next layer of education could be attained. It was designed with the best of intentions and to equip children with the necessary skills to function well in the real world. To fail to understand the subject material in one grade simply meant the child would have even greater difficulty mastering the next level. Mastery of one year's lessons was necessary for success. However, today, it seems immaterial whether or not subject matter is properly comprehended as children are passed through the system regardless of outcomes. This new "norm" was intended to spare feelings; however, it simply sets children up for future failure. Sadly, under this new system, gaps in education become dramatically apparent, and lives are impacted negatively when progress is halted entirely due T Shirt Design Online to a lack Clothing Designer of a proper Design Your Own Shirt educational foundation upon which to build. Chance To Win A Vacation To The Disneyland Resort From KPIXEnter for your chance to win a getaway from August 12 14th to experience Pixar Fest including Roundtrip coach airfare for 4 people on Alaska Airlines, 2 nights hotel (1 room), ground transfer from airport to the Disneyland Resort and four (4) Disneyland Resort 3 Day 1 Park Per Day Tickets.